413 Families, a texting program for Springfield families with young children that offers information about fun things to do and tips about health, learning and more! What would our economy look like with a 90% graduation rate? 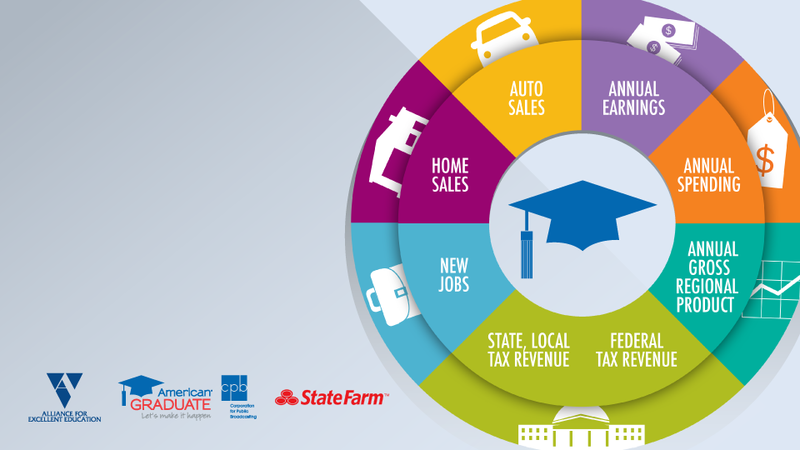 American Graduate partner Alliance for Excellent Education released new data showcasing the importance of what a high school diploma could do for our economy. LYMI mapped Youth Services in the community so that you can learn about the resources available to you. There are alot of services availabe for youth and sometimes even free. You just need to know where to find them. 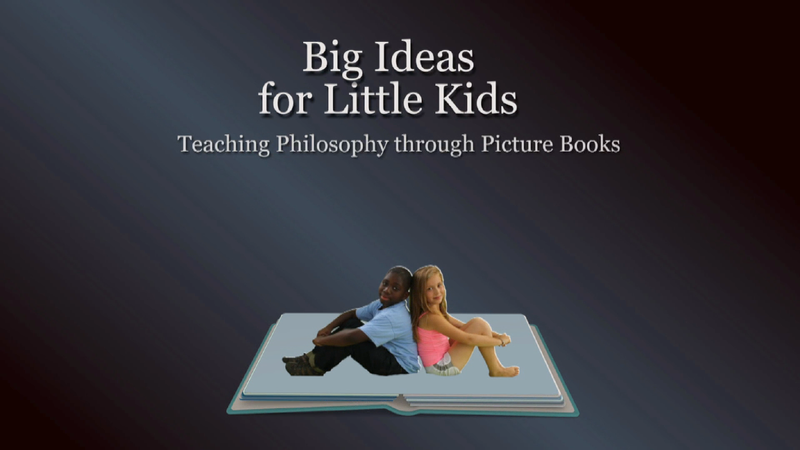 A diverse group of 2nd graders at an urban charter school in Springfield, Massachusetts, learns to love books and reading as they argue about some of life’s heaviest issues using picture books. 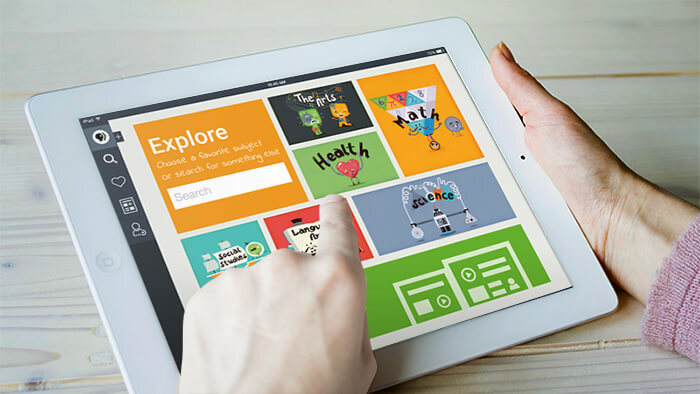 Online Tool that offers teachers and students more than 100,000 resources that feature PBS content.